Photos from the Russell Dickerson Show! Photos from the Chase Bryant Show! Photos from the LANCO Show! 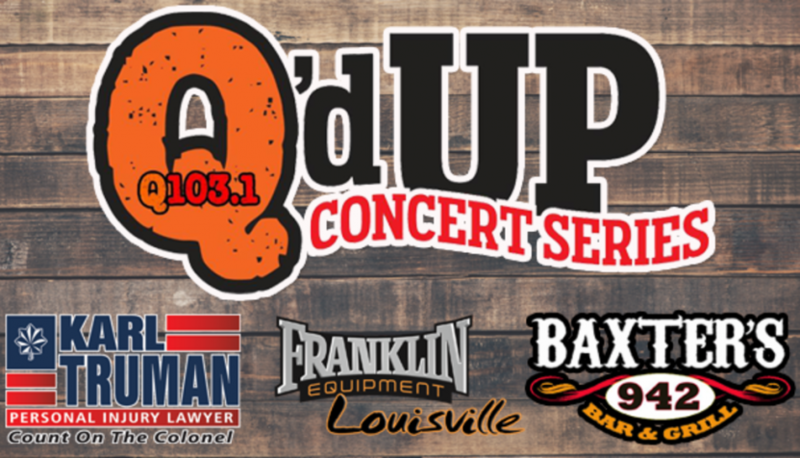 Check out photos from our Q’d Up Concert Series Meet & Greet Sessions! Russell Dickerson Meet & Greet Photos! Carly Pearce & Everette Meet & Greet Photos! David Lee Murphy Meet & Greet Photos! Chase Bryant Meet & Greet Photos! LANCO Meet & Greet Photos!